In order to allow Optix to recognize when you're present at a venue, the app uses GPS location services. 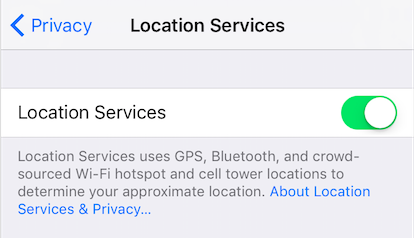 Therefore, you'll need to allow your app to access your phone's location services in order to operate accurately. 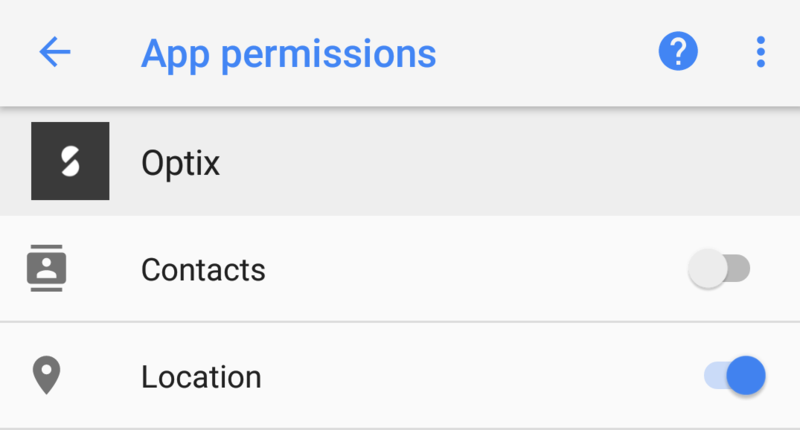 If you did not enable location services when prompted after you first downloaded your venue's app, you can follow the steps below to turn it on.